There are so many Cotswolds events and attractions to enjoy during your Cotswolds Family holiday. 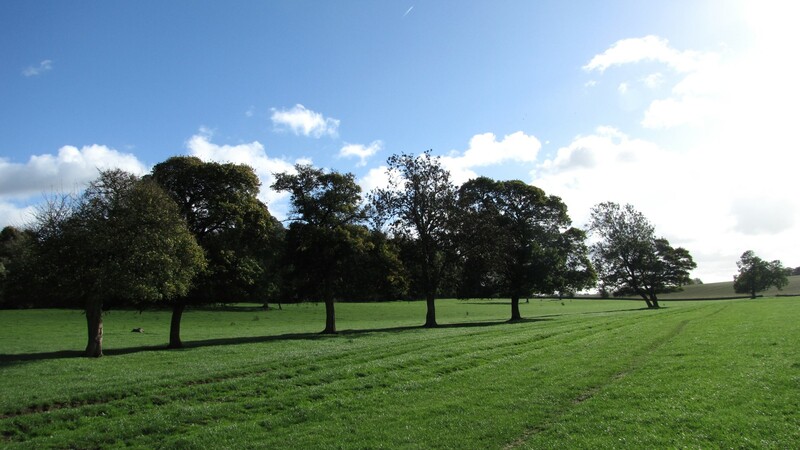 Farms, Wildlife Parks, Stately Homes, Annual Events to name a few. Here’s our pick of some of the places you might like to visit. The farm park belonging to BBC Country File’s Adam Henson. A lovely day out where you can play, discover, explore and relax. Self-propelled roller racers, battery operated tractors, a jumping pillow, maze and adventure playground will greet you. There are chances to get up close to animals, a demo barn, a wildlife walk and of course Adam’s kitchen where you can enjoy a well earned cup of tea! For a fun filled day out for all the family – encounter anteaters, watch the giraffes, roar with the lions or waddle with the penguins. There is a railway to ride on around the park, and an adventure playground to run off some energy. It’s a pushchair friendly venue. The official souce of the River Thames is found at Kemble. Here the river begins its 154 mile long journey to London Bridge. As the river is ground water fed the precise source depends on the ground water level and as such can vary by a few miles between summer and winter. 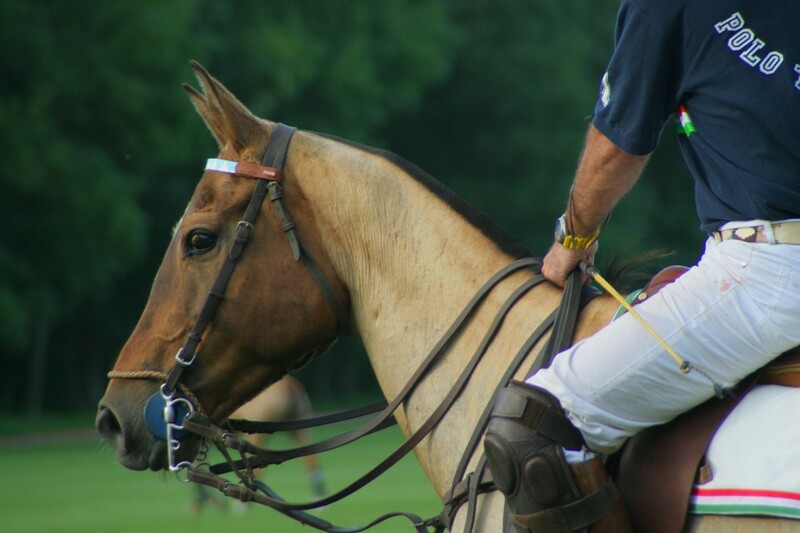 Cirencester Park Polo Club is the most historic Polo Club in the UK. It was established in 1894 in 3000 acres of parkland in the midst of one of the country’s most beautiful parks on the Bathurst Estate. 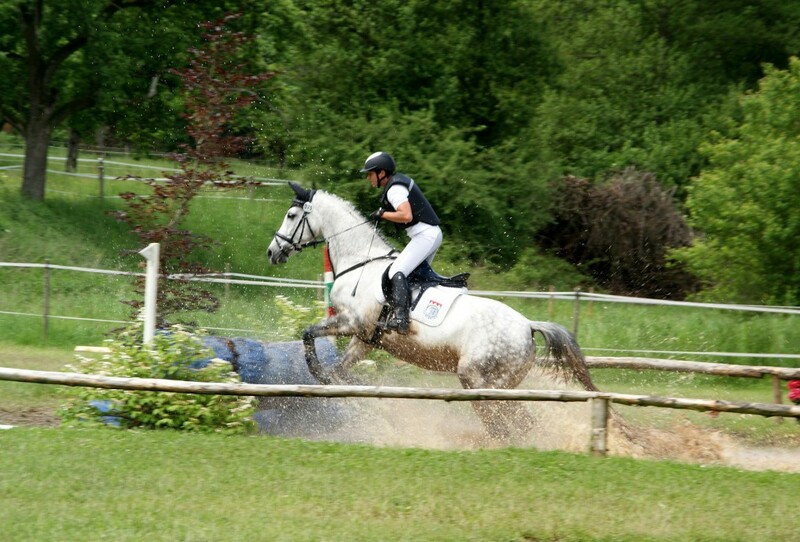 The club has 11 polo grounds , with some of the highest levels of polo available to watch. Visitors are always welcome whenever polo is being played. From May to September admittance is £20 per car (which includes all the occupants of the car). Tournament finals are usually played on Sundays at 3pm, with gates opening at 12pm. Dress code is smart-casual and children and picnics are welcome! 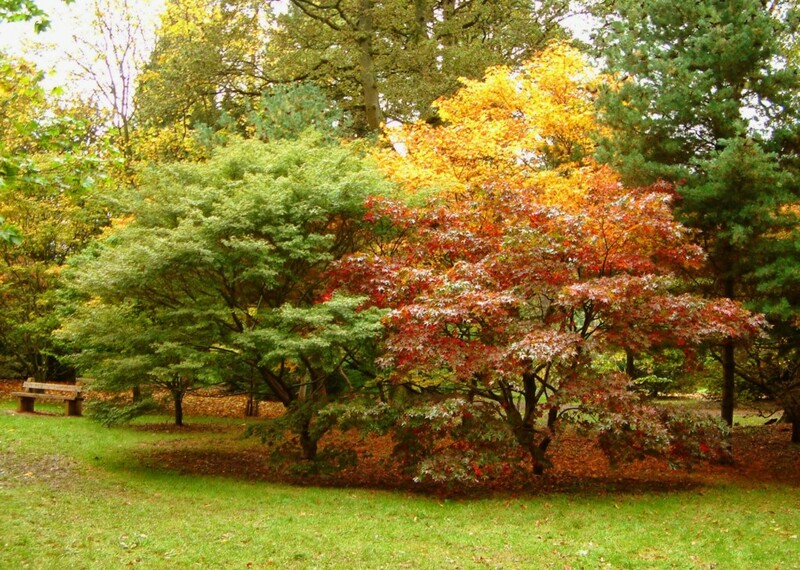 Westonbirt Arboretum is The National Arboretum and holds an internationally renowned tree collection. It is a fantastic place to explore – a living museum of trees! Walk, relax and learn about nature. 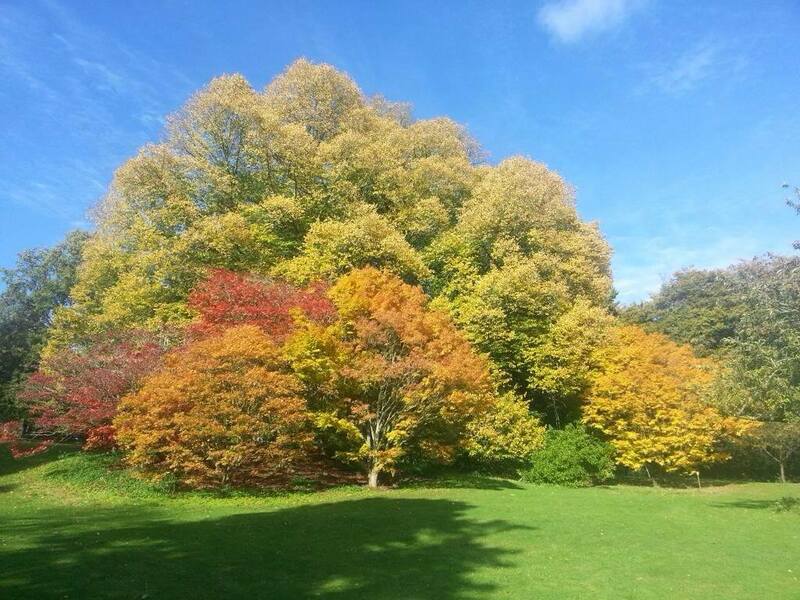 Batsford Arboretum is the medal winning home to one of the country’s largest private tree and shrub collections. 56 acres of wild gardens open up to stunning views, paths and streams and orient inspired statues. The garden has lots of interest all year round – from the early promise of snowdrops, spring flowering bulbs and Japanese flowering cherries to the shading tree canopy in summer and the outstanding autumn colour there is something for everyone to enjoy. The Badminton Horse Trials is a three day event held each year in the park of Badminton House, the seat of the Duke of Beaufort. In 2015 it is being held from 6th – 10th May. Each year the world’s largest military airshow takes place at RAF Fairford in Gloucestershire, just 12 miles from Daisy Chain. During the Tattoo visitors will are to a thrilling flying display including fast jets, giant transporters, historic aircraft and much much more! 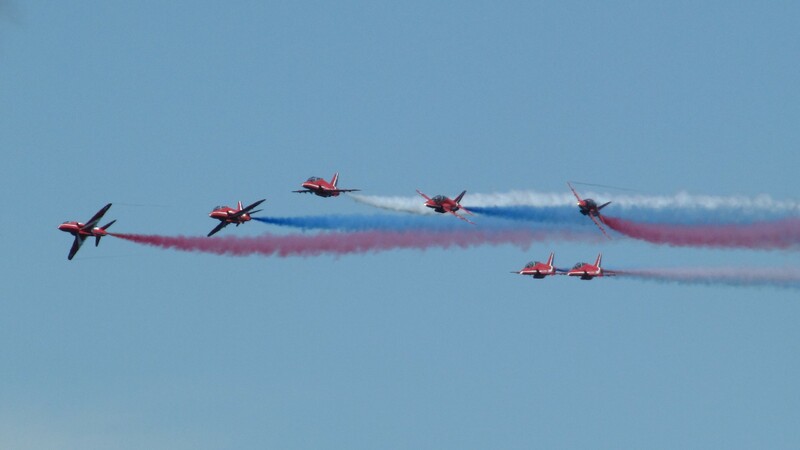 The Royal International Air Tattoo takes place from 17th – 19th July 2015.